Rhiannon is described as a vampy purple shimmer polish with red shimmer. 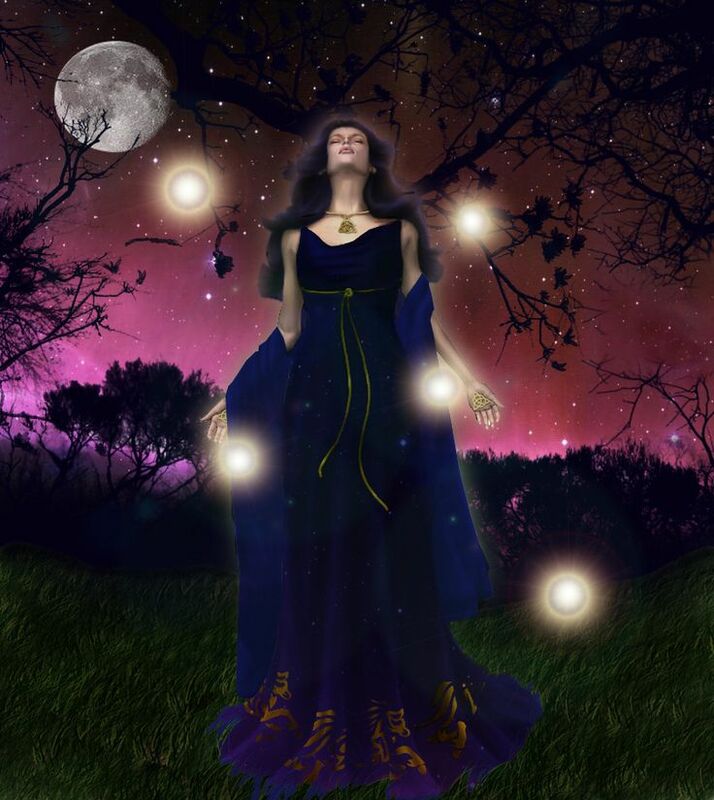 Inspired by Riannon, a Celtic Goddess of fertility, the moon, night and death. Her name means "Night Queen"